Home - Double D Maintenance, INC. Double D Maintenance focuses on maintaining utility sites, such as power substations, telephone and cellular towers. Our grounds maintenance includes herbicide, mowing, bare grounds and clean up. Along with erosion control and right of way. 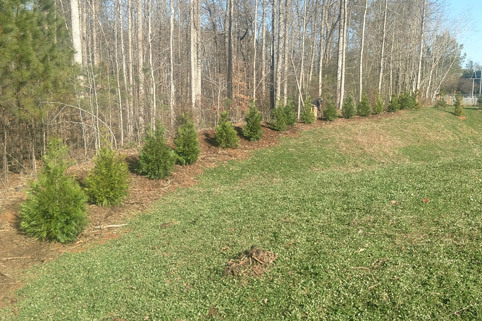 Landscape management is our business. 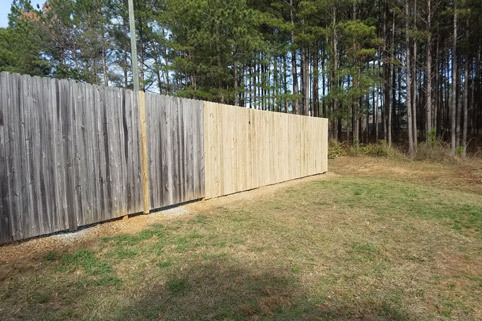 Installing and repairing various types of fencing is another area Double D has both residential and commercial experience. 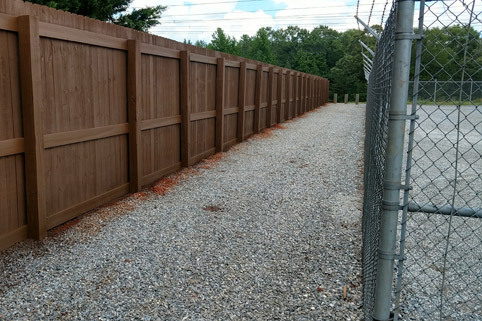 Double D prides itself in providing quality and dependable service in all jobs we commit to. Whether individuals or large corporations, our quality workmanship is the same. Give Double D Maintenance a call. We will take care of it!